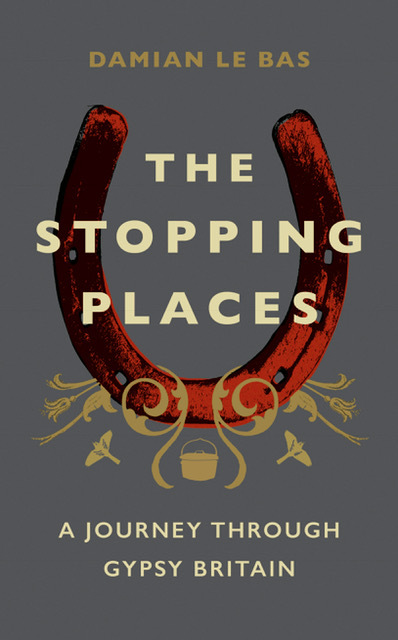 Damian Le Bas will be speaking about The Stopping Places at Dulwich Books. Join Damian at 7PM on Thursday 6th September. Buy tickets here. In a bid to better understand his Gypsy heritage, the history of the Britain’s Romanies and the rhythms of their life today, Damian set out on a journey to discover the atchin tans, or stopping places – the old encampment sites known only to Travellers. He was also interviewed on the Prom Interval on Radio 3.